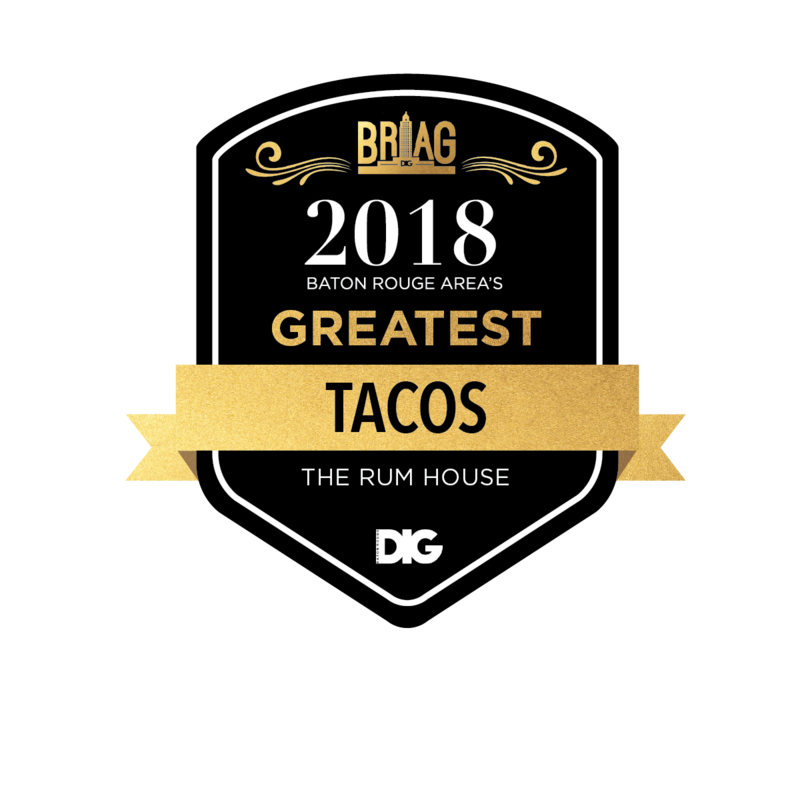 The Rum House invites you to experience a rum tasting class on Thursday, January 31st from 6:30-7:30 p.m. Tickets will be $20 online and $25 at the door. Space is limited. Tickets are first come, first serve. Each ticket* includes a tasting flight of rums from St. Croix, a 40-minute informative class on the history and creation of these rums and the rum cocktail of your choice (see serve staff for details) following the class. 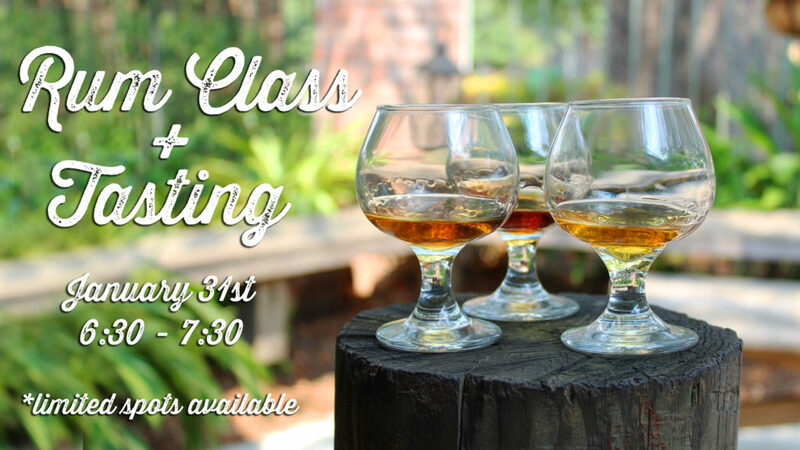 The class is open to rum connoisseurs and newbies, alike. Stop by before the class to enjoy The Rum House’s unique Caribbean-inspired cuisine or stick around after to continue the Island Time fun. The Rum House features a variety of premium rum offerings on their menu including rum flights and many flavorful rum cocktails.